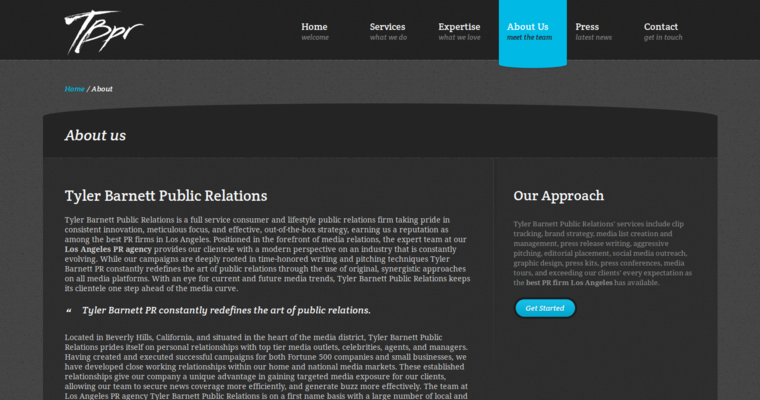 Tyler Barnett Public Relations is a full service consumer and lifestyle agency specializing in public relations, marketing and social media management. 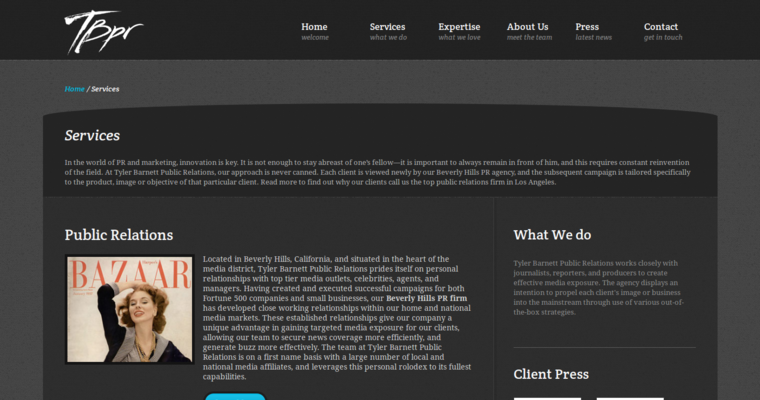 Based in the heart of the media district in Beverly Hills, California, Tyler Barnett leverages its close relationships with top tier reporters, journalists and broadcast producers on a worldwide basis to create and execute successful media campaigns for a variety of clients, ranging from small privately owned businesses to major Fortune 500 companies. 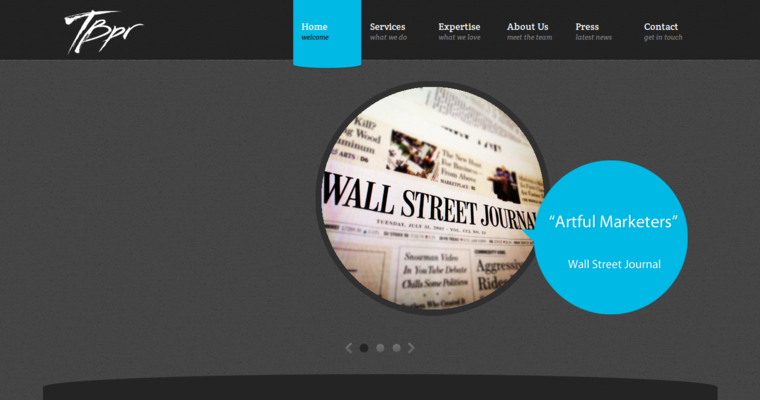 The Tyler Barnett team has a reputation for demonstrating innovative, out-of-the-box strategies to utilize all media platforms in keeping its clients' unique brand and positive message positioned consistently in the public consciousness. Among the industries in which Tyler Barnett Public Relations has excelled include health and beauty, healthcare and medical, business and legal, foodservice, technology and entertainment.